The mummy sleeping bag Festival Night II is a great choice for the summer and the transitional periods in the spring or the autumn. Even with fresher nights it keeps you warm. 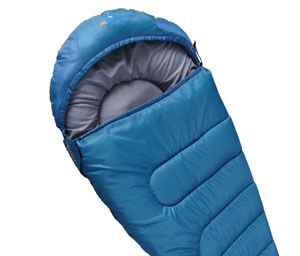 When rolled out, the mummy sleeping bag is very roomy and comfortable. So it offers enough space and is very softly lined and finely filled so that you can enjoy the outdoor feeling while camping. 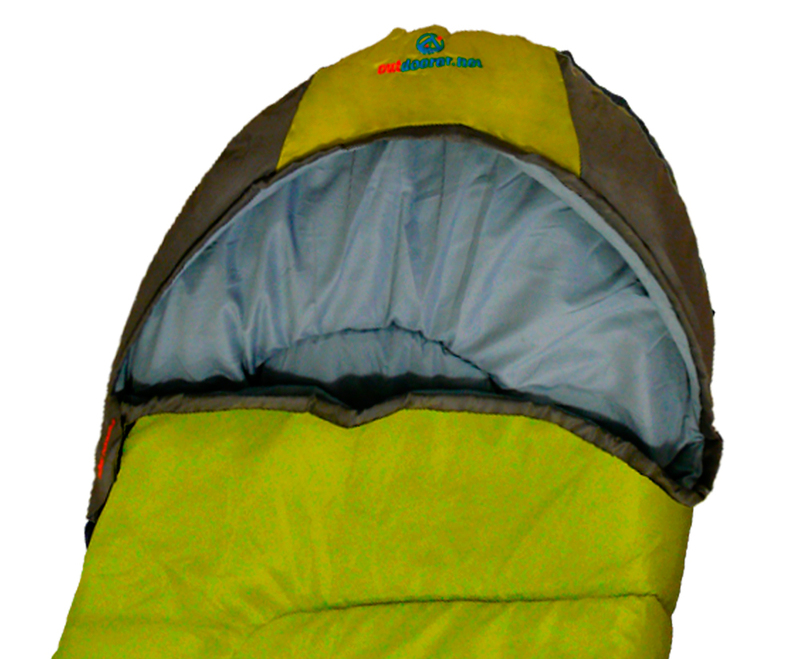 The zips used are of very high quality and are finished at the top with Velcro. If your partner also has a Festival Night II mummy sleeping bag, you can join them together to make a double sleeping bag. Where can you buy the Festival Night II? The Mummy sleeping bag Festival Night II is available in our Amazon store.